Our BRUNCH is a place for families, friends, and "friends-yet-to-be" to gather and enjoy the day together. The menu is affordable for budget-minded families. It is fanciful, for those who may want an inspiring change of pace in their meal routine. 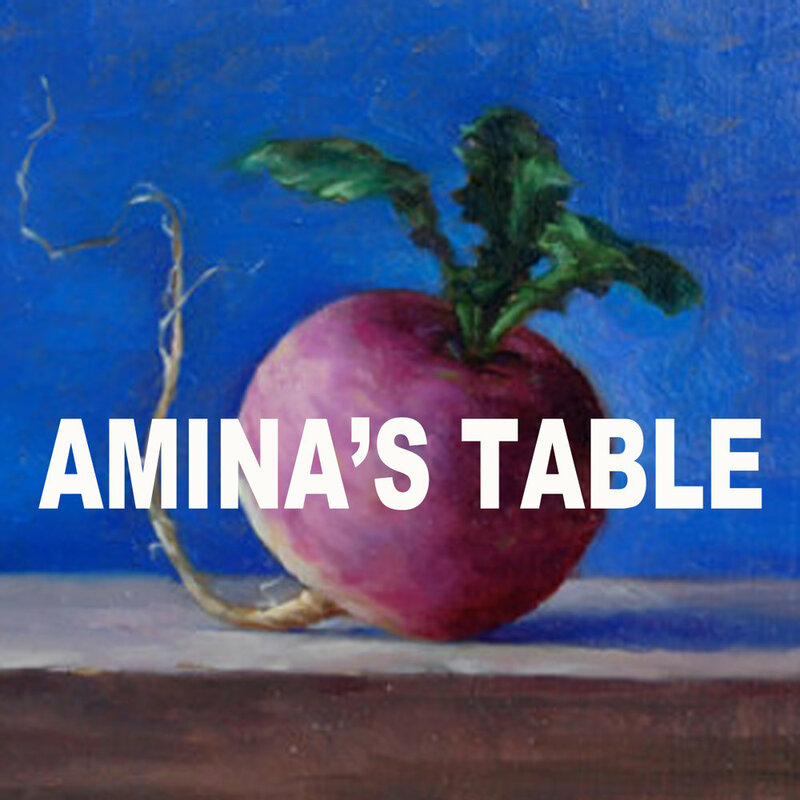 Amina wants to hear from Moms and Dads, what food choices their children are making. Let her know. She just may surprise your child with a new favorite dish.